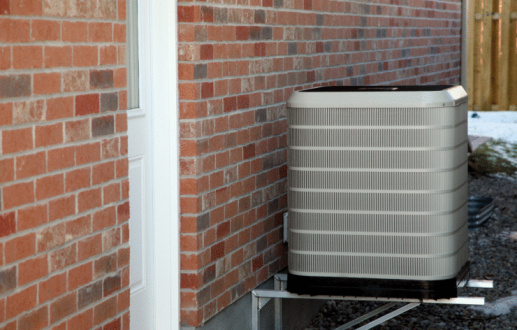 A Carrier air conditioner should operate without any problems for many years with proper care. Without routine air conditioner maintenance, however, the air conditioner may lose up to 5 percent of its efficiency each year. 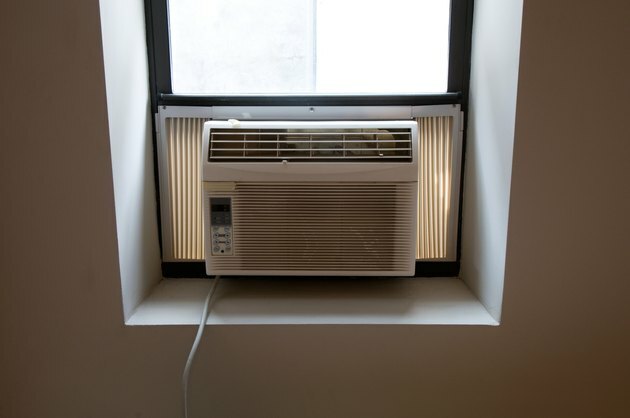 This makes it harder for the air conditioner to operate and makes your energy budget higher. While there are many air conditioner cleaning tasks a Carrier service technician must perform, you may do a number of simple tasks yourself without endangering yourself or damaging the air conditioner. Turn the electricity off to the unit before you do any maintenance. Find both circuit breakers for the air conditioner. One runs the inside portion of the air conditioner while the other circuit operates the outside compressor's motor. Change the air filter for the Carrier air conditioner every three to four weeks. Clean the screen over the cold air return with a soft cloth. Clean the air conditioner coil inside the house. Wipe off all exposed surfaces with a clean dry cloth. If you can access the area with a vacuum, you may use it instead. Remove any leaves and debris around the Carrier air conditioner compressor. Trim bushes and trees with hedge trimmers to allow plenty of airflow around the compressor unit. Create a clean pathway for the drain by removing any clogs with a thin wire so it can empty properly. Examine the coils that connect the compressor into the house. Remove any bad insulation around the cold coil and replace it with new pipe insulation. Hold the insulation in place with duct tape. Turn the electricity back on to the air conditioner. How Long Do Evaporator Coils Last on a Home A/C?